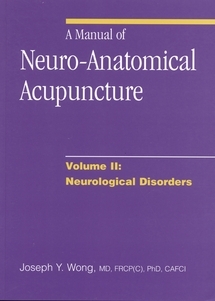 Volume Two deals with neurological disorders. 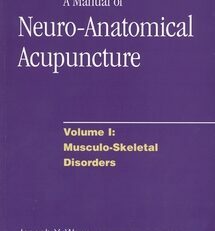 Separate chapters describe the clinical anatomy of the head, the face, and the cranial nerves. 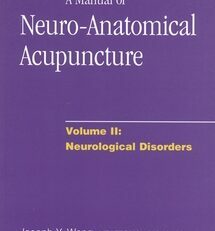 Chapters on head pain, stroke, Parkinsonism, MS, Alzheimers, CP, spasticity, peripheral neuropathies, and spinal cord disorders denote etiology and pathogenesis and symptoms and signs for each condition. 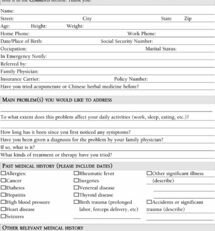 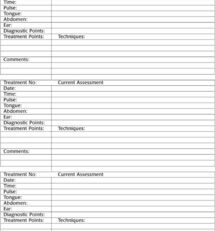 Acupuncture treatment point formularies are presented in tables that list point and action. 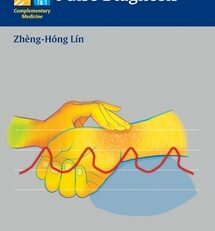 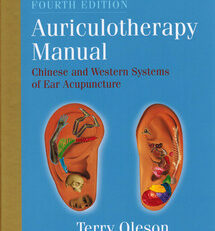 Further chapters present discussions and acupuncture treatments for reflex sympathetic dystropy, Raynaud’s disease, and acupuncture control of the ANS. 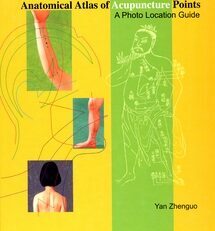 There are extensive clearly labelled line drawings throughout the text.